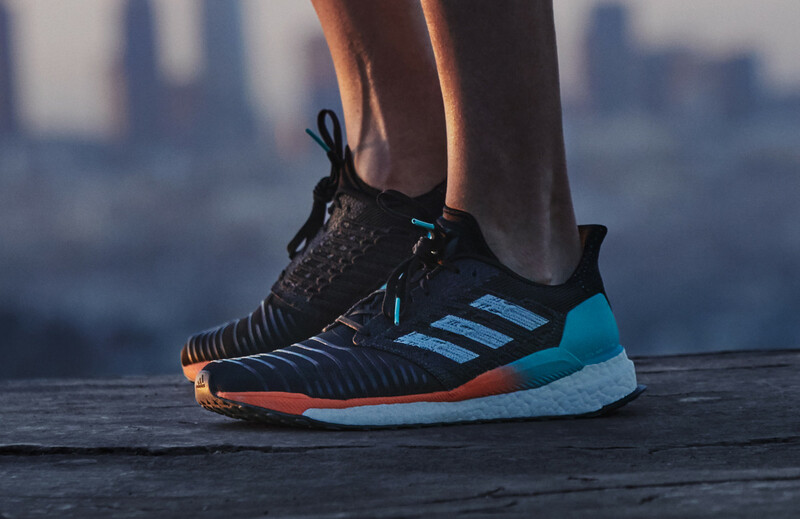 Calling it "rocket science you can wear", adidas aims to push the performance envelope with a running shoe inspired by NASA engineering. 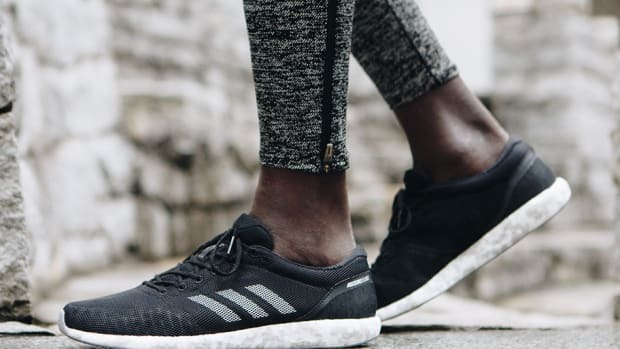 A direct competitor to the Nike Epic React, adidas claims higher energy return, which has been supported by their own internal research and an independent external partner. 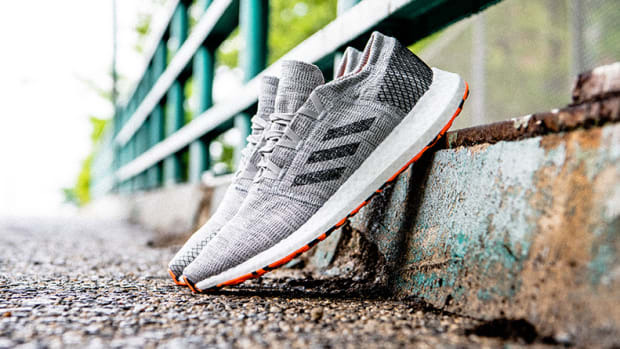 The shoes feature Tailored Fiber Placement, which precisely places fibers in the midfoot to deliver support, an updated Energy rail that uses Boost to increase stability, an updated fit counter to support a wider fit, an 85% Boost midsole, and Stretchweb for a smoother, more flexible ride. Solarboost will be available in select US stores on May 17th and will expand worldwide on June 1st, 2018. 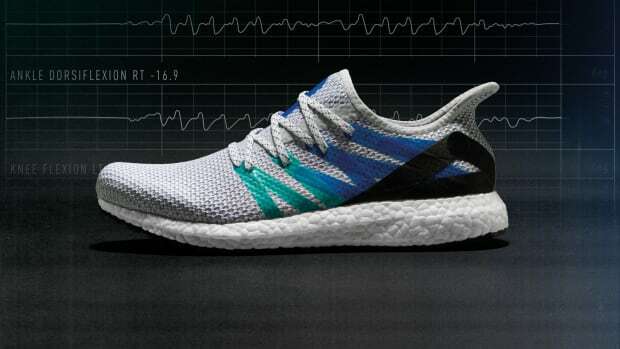 The AM4LDN shoe will be the first of six cities to have their own bespoke design.